It was a perfect venue for a birthday. With over 30 children of various ages there were beautiful play areas suited to each age group. At the space by the cafe parents could relax and mingle, while keeping an eye on their kids. Her parents worked hard to put the event together, with beautiful decorations, color coordinated balloons and gift bags. She had an amazing custom cake that looked too beautiful to eat! Everyone was impressed at how fabulous the settings looked. 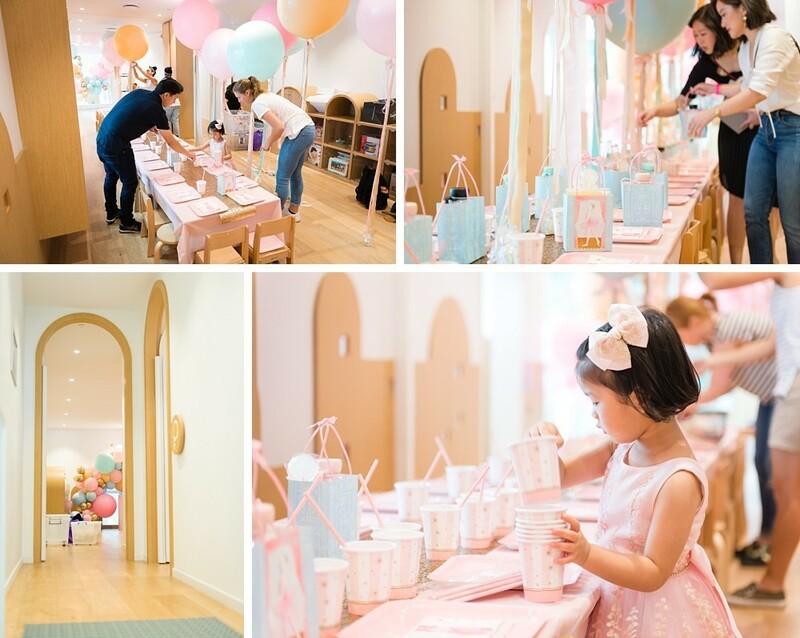 They decided to hire a professional birthday party photographer from the Eastern Suburbs to capture the event, so that they could spend the time doing what’s really important – enjoying the special moment with their daughter and friends. We captured the mood as family helped set up the beautiful party room. The kids’ expressions as they saw the treats in front of them, and then as they played in all the different areas. We captured families and groups so they could remember this wonderful time. After the event, we carefully selected the very best moments of the day. 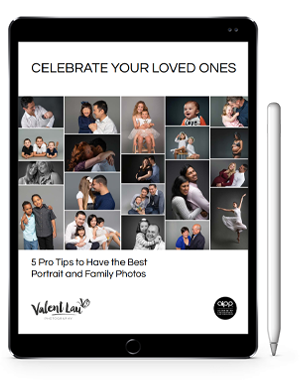 We created a custom mobile app containing all the photographs that friends and family could share and look back on. Would you like to be able to fully enjoy your carefully organised event, and know you’ll also have beautiful photographs that allow you to relive the moments? 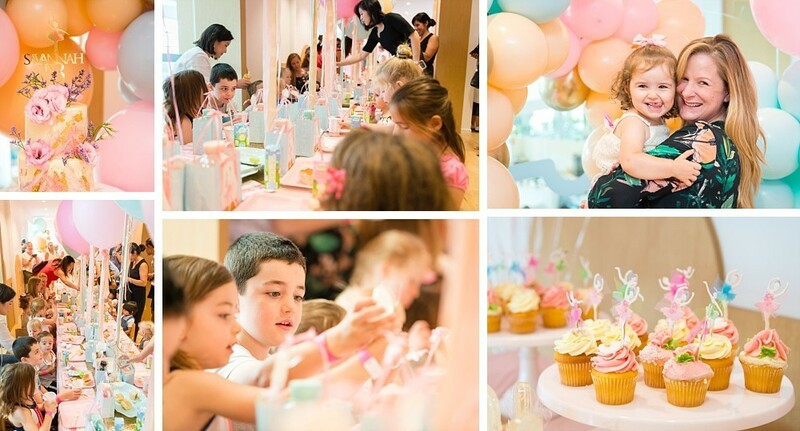 Valent Lau Photography provides Children’s Event Photography and is based in South Coogee in Sydney’s Eastern Suburbs. Contact us now and take your first step towards creating some beautiful heirlooms.